since 1960. He performed with the Greasy Run Toad Trompers, one of the first of the 1970s eclectic string bands, playing a mixed bag of Southern, Northern, Western, swing, ragtime, and Celtic music on string band instruments. 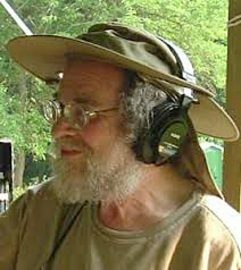 At Camp, Mike teaches classes in sound production and recording.